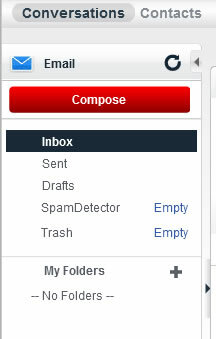 From the Conversations tab, click Inbox. Edit if desired then click Send. 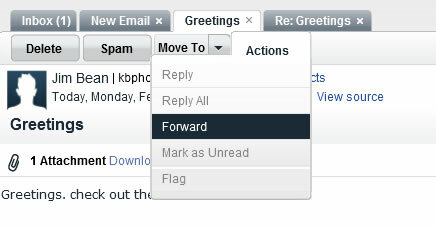 To change the sender, select the desired address in the From field.